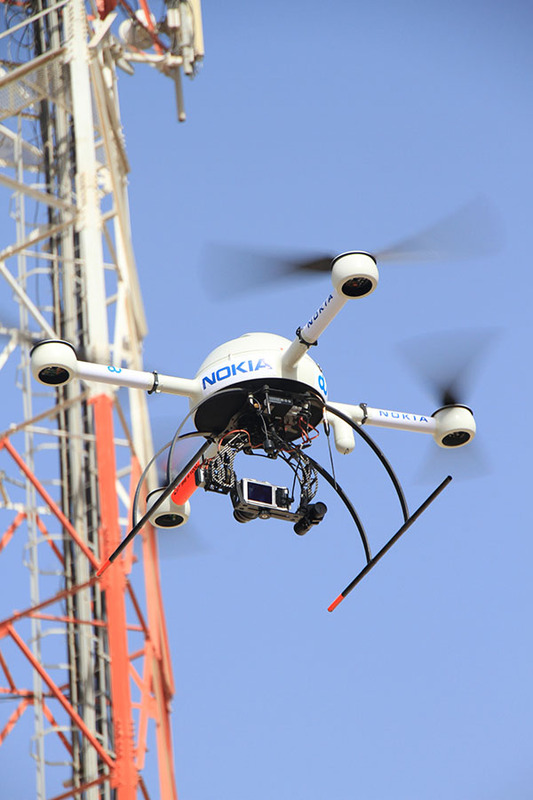 Nokia launched a set of services that will allow operators an effective path to the implementation of 5G technology. Nokia 5G Acceleration Services range from strategy envisioning to design and implementation. The services will build a solid foundation for 5G, which is expected to arrive around 2020. Espoo, Finland – Nokia is to launch a set of services that will enable operators to leverage the benefits of 5G technology in order to realize their individual business goals in the most effective way. Nokia 5G Acceleration Services will help operators develop a plan for their business, network and operational transformation to prepare them for the 5G programmable world. Nokia 5G Acceleration Services will assist operators in translating their 5G vision into a tailored transformation plan. Nokia will collaborate with operators to prepare and design the unique evolution of multi-vendor networks, providing a comprehensive technology and business analysis of an operator’s current situation as well as guidance on the steps they should take to transform their operations. By defining the pace of investment and introduction of new technologies operators will be able to capitalize on the opportunities and deliver at the optimal time.